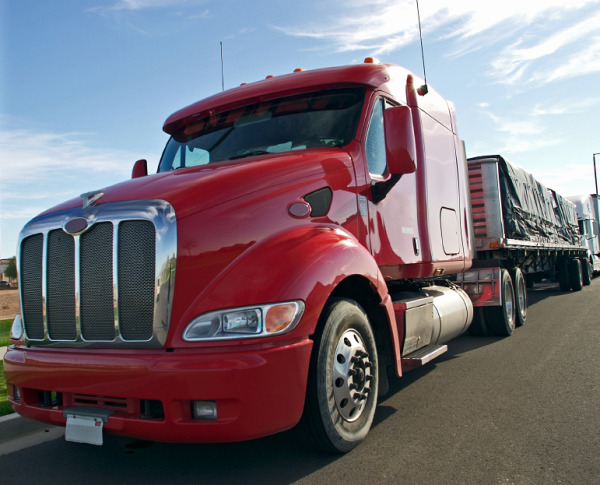 Has business for your trucking company started to pick up? As the economy slowly begins to recover, so does the need to transport goods, but you still may be frustrated by slow payment on your accounts receivable. A steady cash flow is often difficult in any given market sector, but there are specific challenges when it comes to the trucking industry. It is necessary to provide the best terms to secure a contract in this incredibly competitive business, but this often means payment is slow. Do you rely solely on invoice payment from your clients to survive? You successfully secure a large contract, figure out all your costs, work diligently on an exceptional on-time delivery, but may then have to wait 30-90 days to receive payment. You need to keep your staff happy, especially your drivers, and obviously cover your fuel costs and maintain your vehicles. This is just the tip of the iceberg! So is there really an answer? Traditional forms of financing may well be available to you, but factoring your invoices will provide a quick and efficient answer. Historically invoice factoring has taken a beating in your industry, and this is why picking the right factoring company with people who fully understand freight bill factoring is essential. It is worth taking a moment to clarify what happens when you decide to factor, and the role a factor should take when dealing with your accounts receivable. Conventional credit lines can be tricky to secure. Often traditional loans have rules and restrictions attached, limiting how you use the money. Invoice factoring companies are ready, right now, to advance the cash and help cover your expenses. They understand your needs and can facilitate the smooth operation of your business by making sure the money is consistently flowing, allowing you to cover all your costs and grow. There are added benefits for truckers, such as fuel discount cards, and the ability to submit scanned invoices for quick and easy funding. Speak to an expert at Bay View Funding to explore all your options.